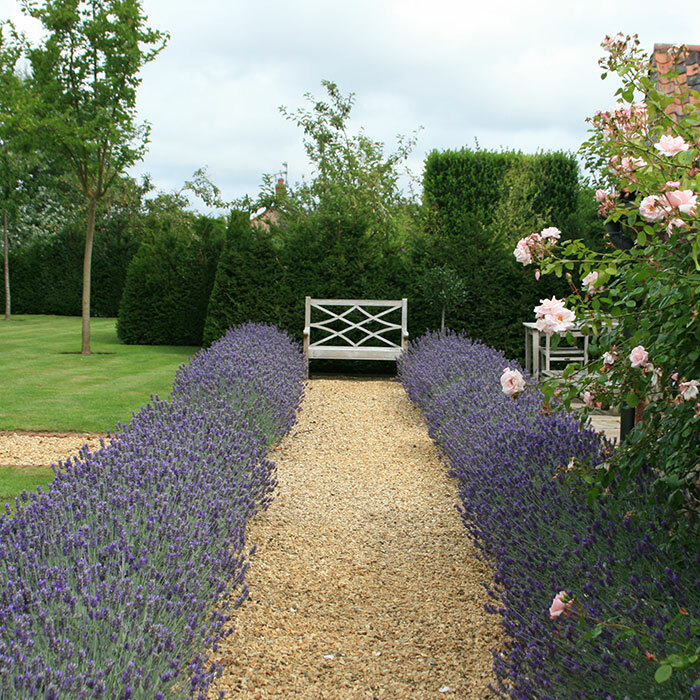 Susannah McDougall is a landscape designer who creates beautiful and timeless gardens. 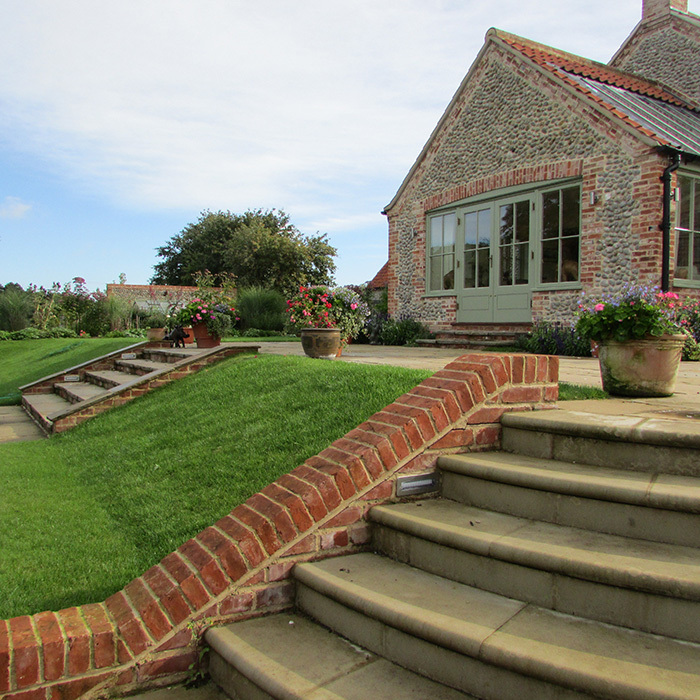 Her elegant, understated designs - whether traditional or contemporary - have wide and lasting appeal. 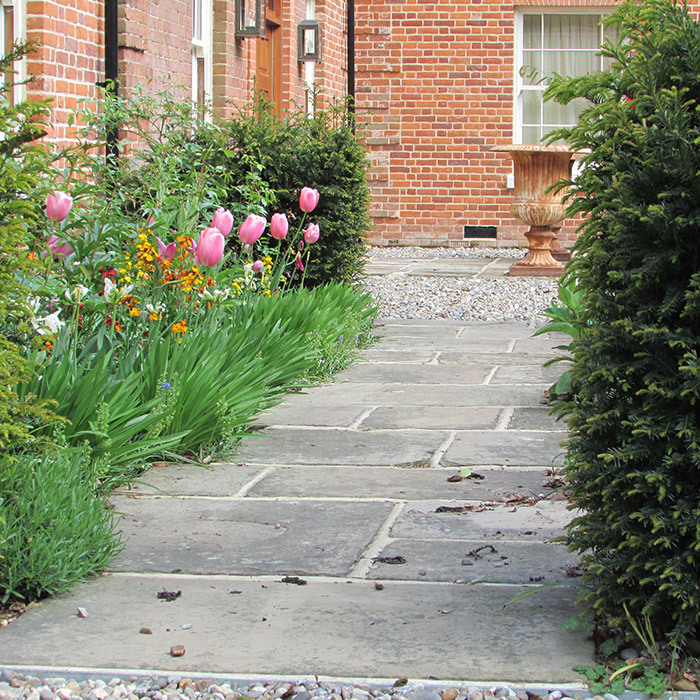 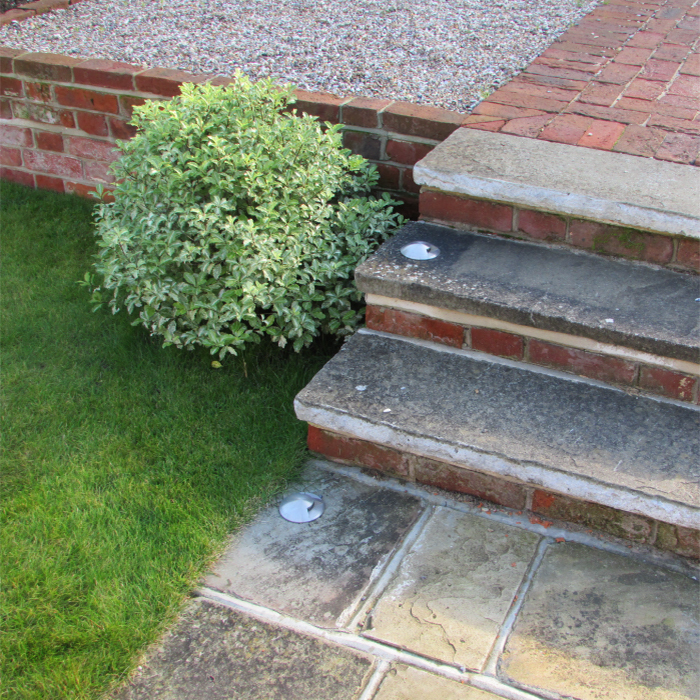 Projects range from private large country gardens, smaller London gardens to commercial landscape projects. 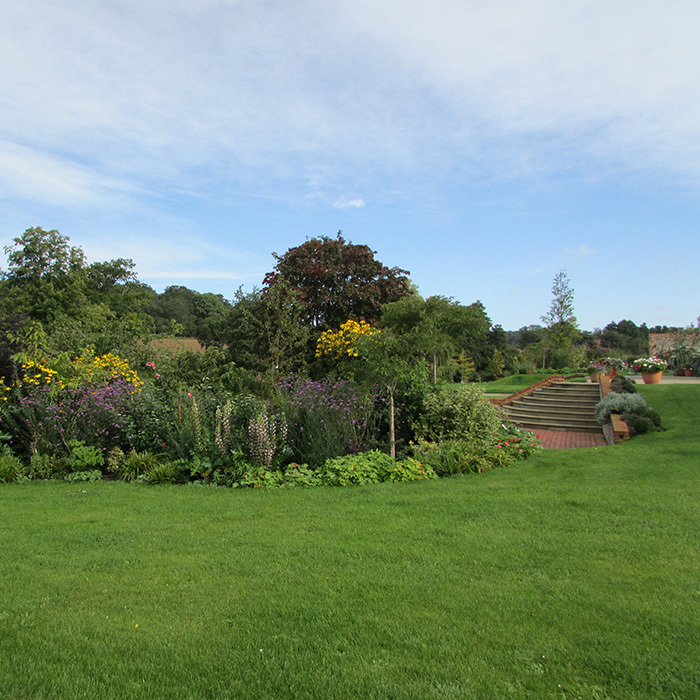 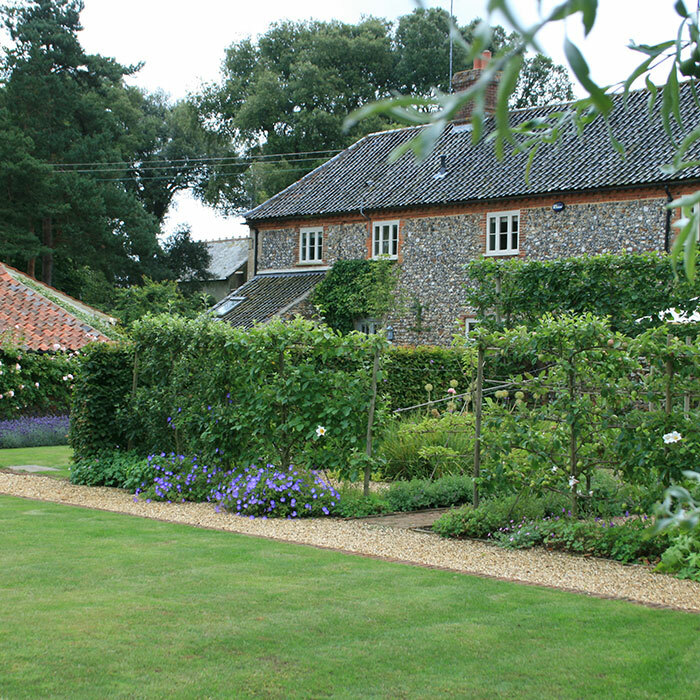 Current work includes a number of private gardens in Norfolk and Suffolk. 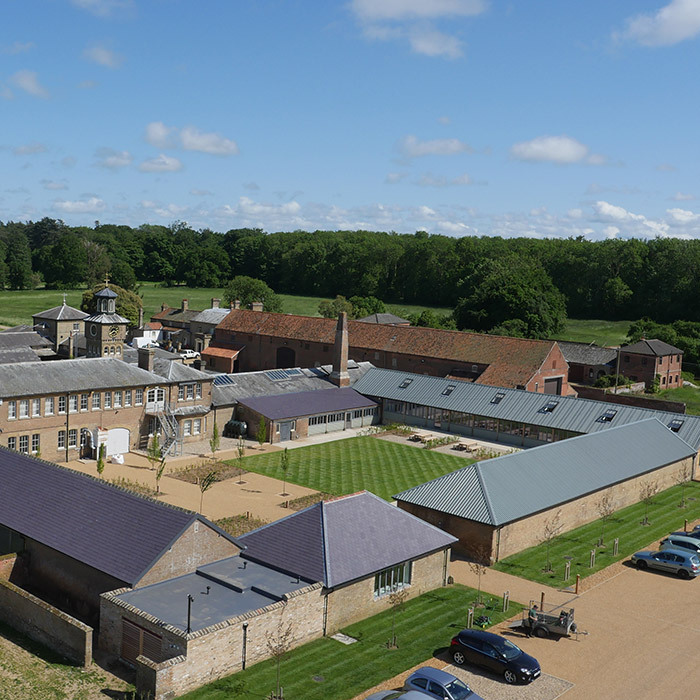 Recent work includes the landcaping for the award winning Holkham Studios redevelopment on the Holkham Estate in 2015. 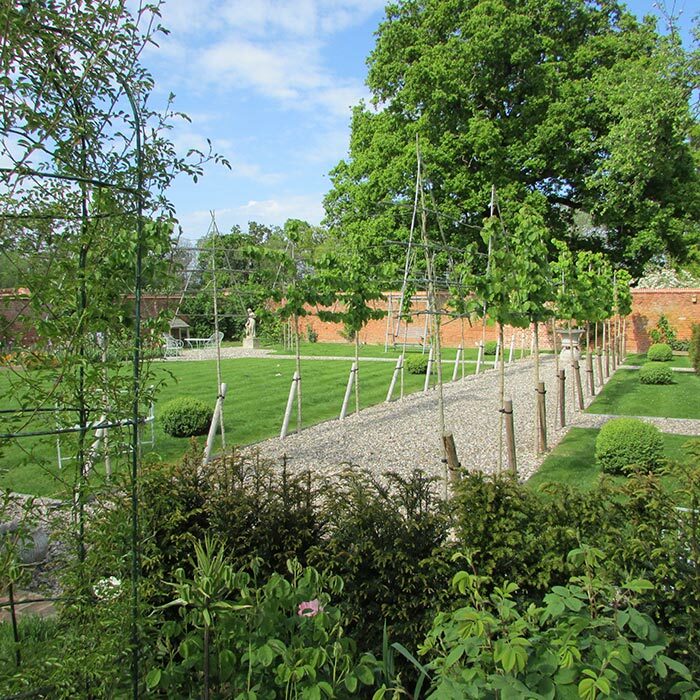 An extravagant and playful garden for a large contemporary house. 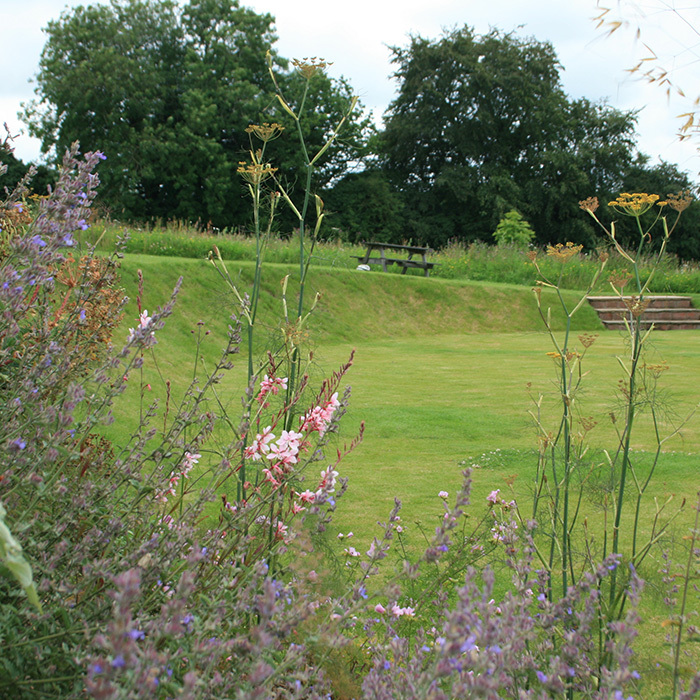 A contemporary naturalistic garden with wildflower meadow and sculpted lawns set in its own piece of the English landscape. 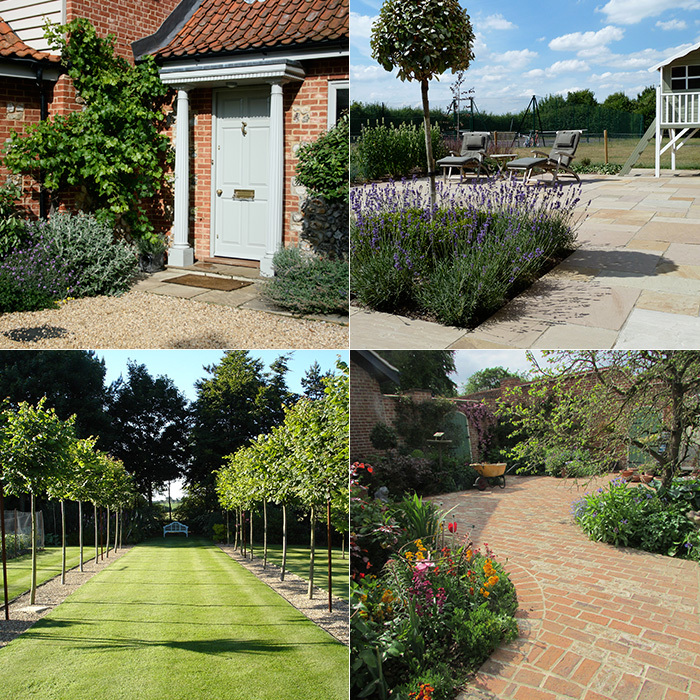 A classically redesigned garden with bowling green lawns, scented planting, lavender edged paths, viewstoppers and Versailles planters. 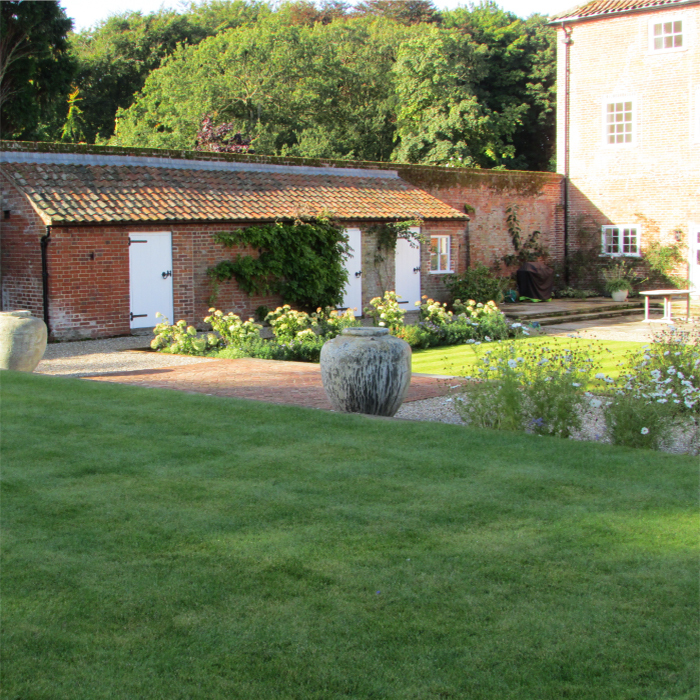 An C18th walled garden renovation combining productivity, elegance and romance. 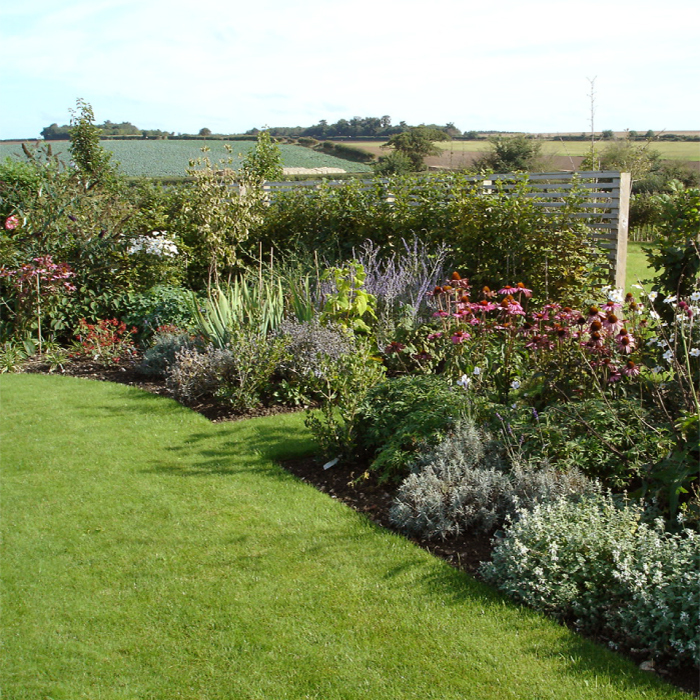 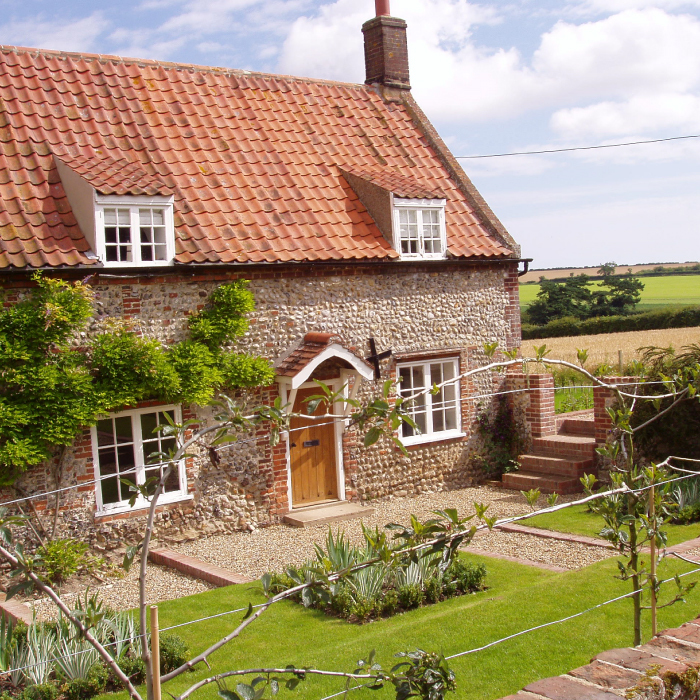 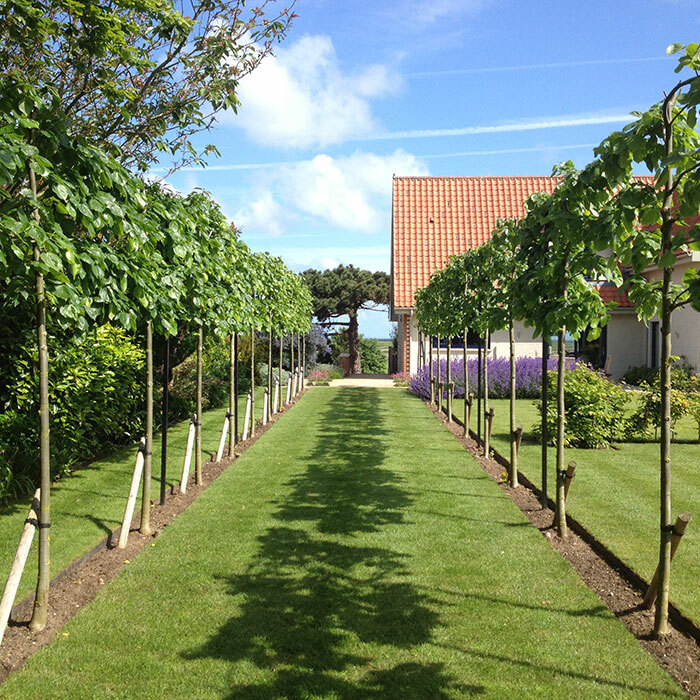 Garden for a cottage on the north Norfolk Coast - a perfect escape for its owners from the stresses of the city. 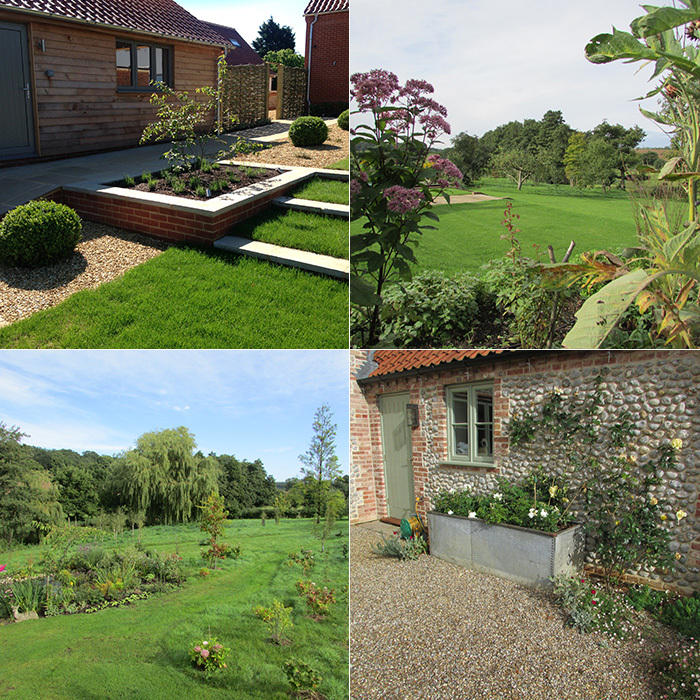 Garden redesign for renovation project on the River Glaven. 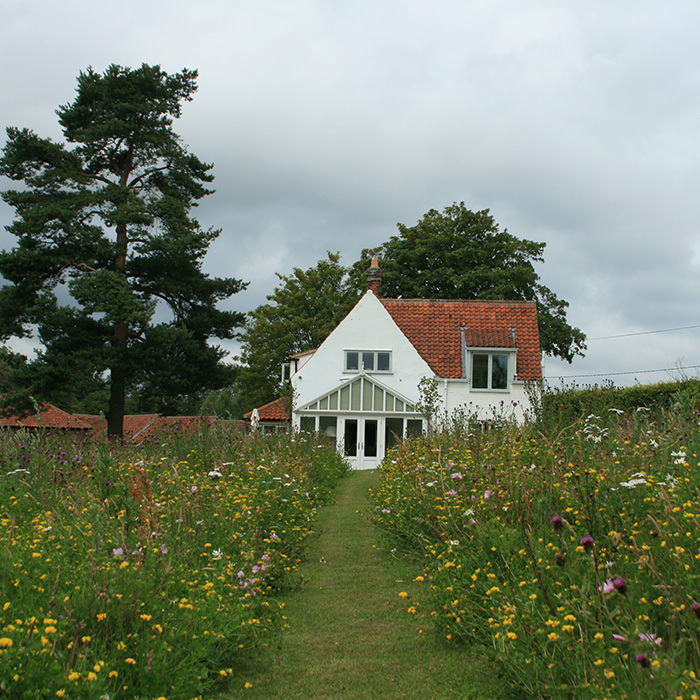 The renovation of an early Victorian rectory. 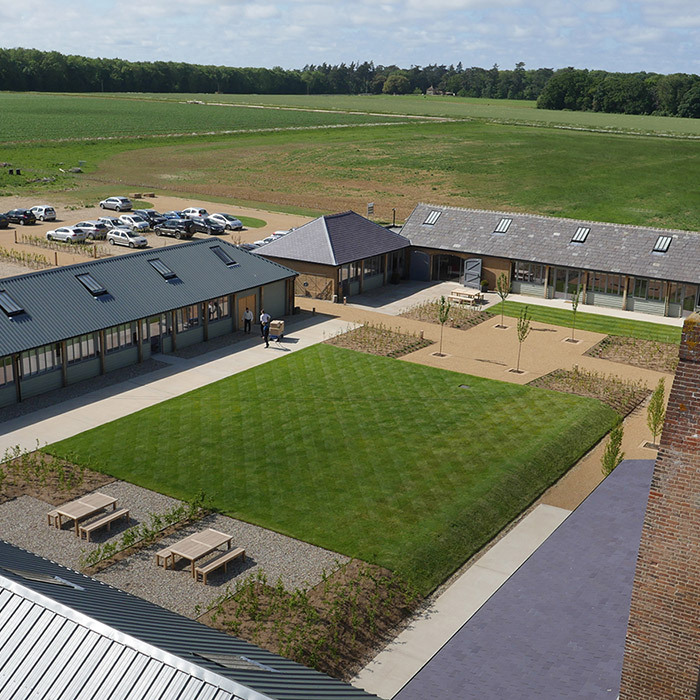 Landscaping scheme for the award winning Holkham Studios redevelopment on the Holkham Estate. 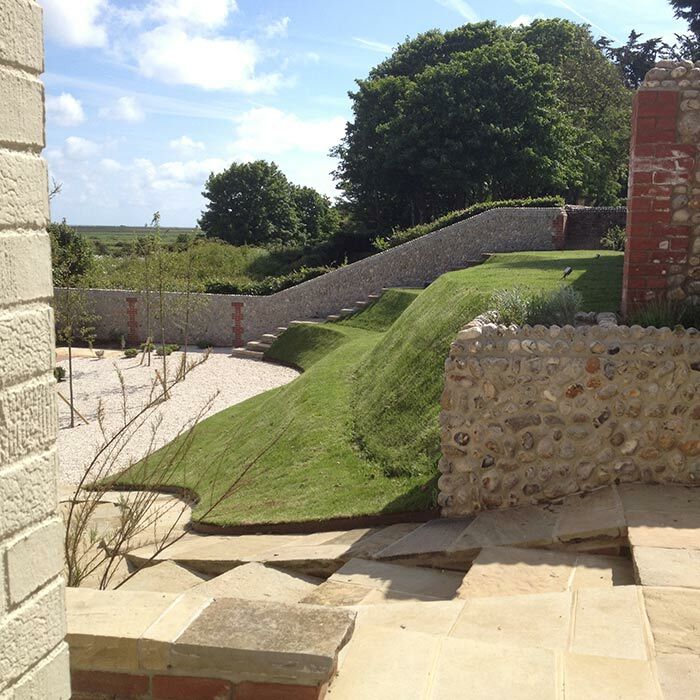 More images from other projects.